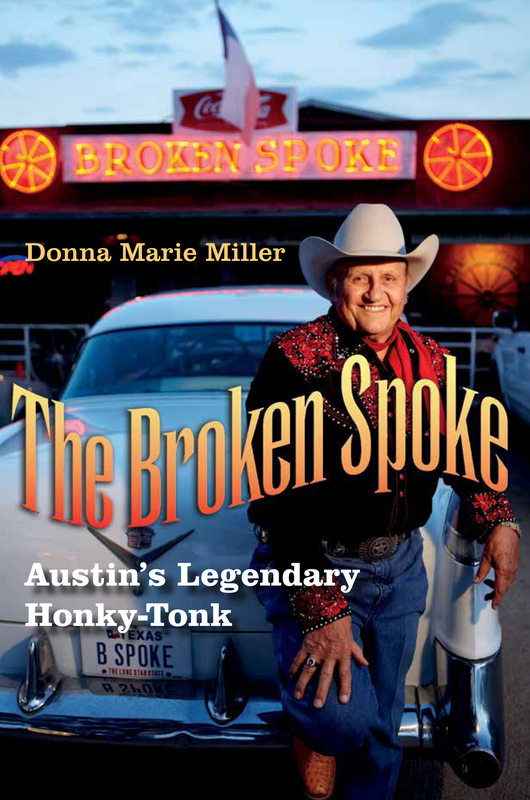 Brooks showed up at the 52-year-old honky-tonk about 11 p.m. with body guards greeted by Broken Spoke proprietor James White. Afterwards the mega country star performed a whole set of greatest hits beginning with “Friends in Low Places,” along with George Jones’ “He Stopped Lovin’ Her Today,” George Strait’s “Amarillo By Morning,” and Merle Haggard’s “Fightin’ Side of Me.” Audience participation reached a fever pitch when Brooks sang Joe Nichols’ “Tequila Makes Her Clothes Fall Off,” as more than 500 people sang the lyrics from the Broken Spoke’s dance floor, with their smart phones raised above their heads. More than 50,000 fans are expected to attend Brooks’ outdoor concert tonight on Auditorium Shores.